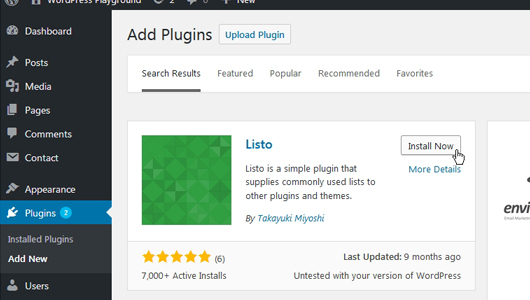 Go to the Plugins page, search and add the plugin called Listo. 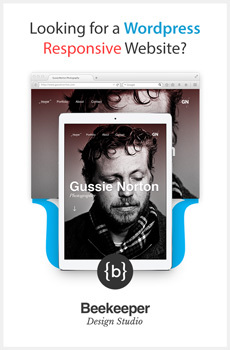 It is from the same author who developed Contact Form 7. After activated the plugin you might not see any new menu in the Dashboard. Listo sits inside the Contact Form 7. 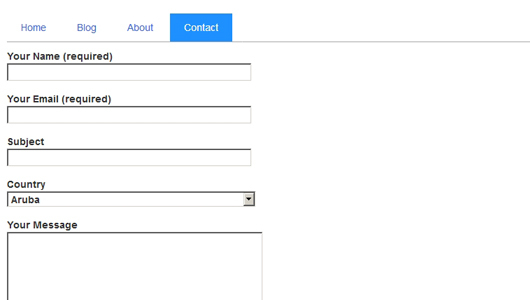 Open your contact form Form tab and paste this code. Click Save. Go to your front-end and refresh the page, you should see a new dropdown for Countries. data:countries is ISO 3166 standard, with 200 country options to choose. Listo provides two subgroups – “un” and “olympic”. If you want to specify the subgroup, use the period and the name of the subgroup.